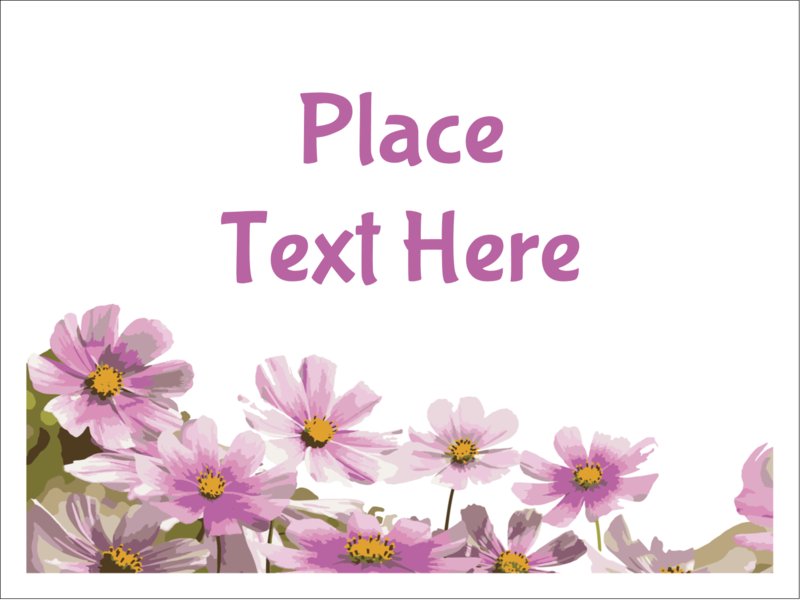 for Laser and Inkjet Printers, 3" x 4"
Who's that walking down the hall? 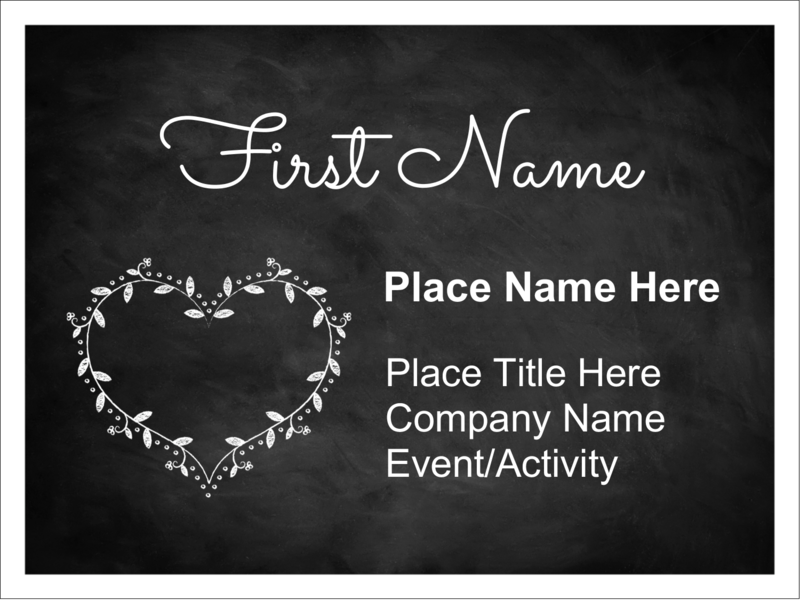 Use Name Badge Inserts to help you identify everyone in your building. 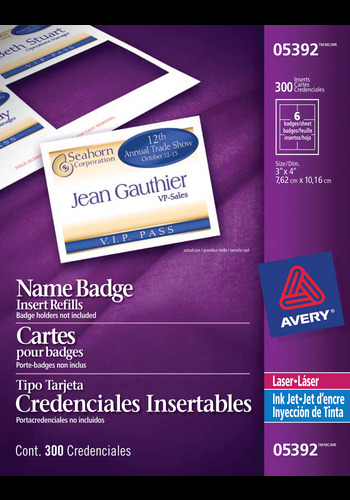 Easily design badges using the free Avery® Design and Print Online software to add names, titles, and logos. 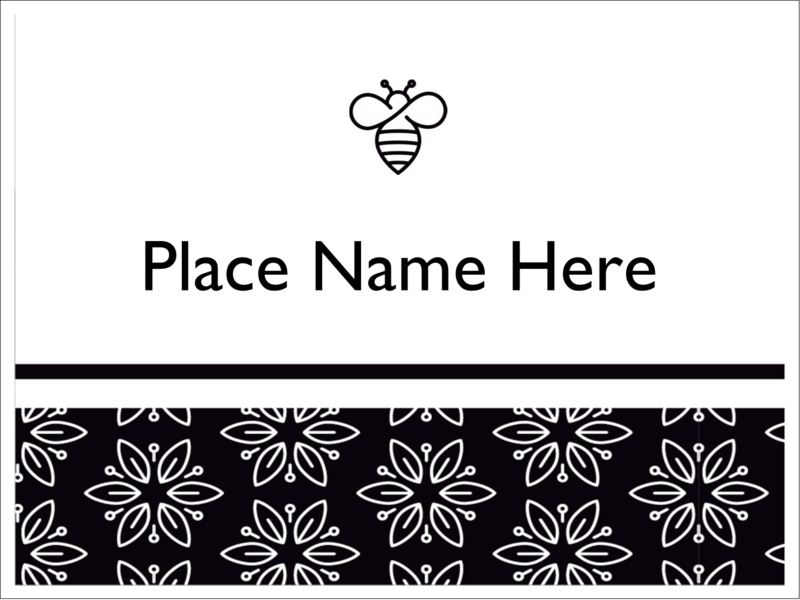 Print name badges using a laser or inkjet printer without having to adjust printer margins. Effortlessly tear out name badges from the sheet and insert into compatible Avery® Name Badge Holders (available separately) for clear identification. 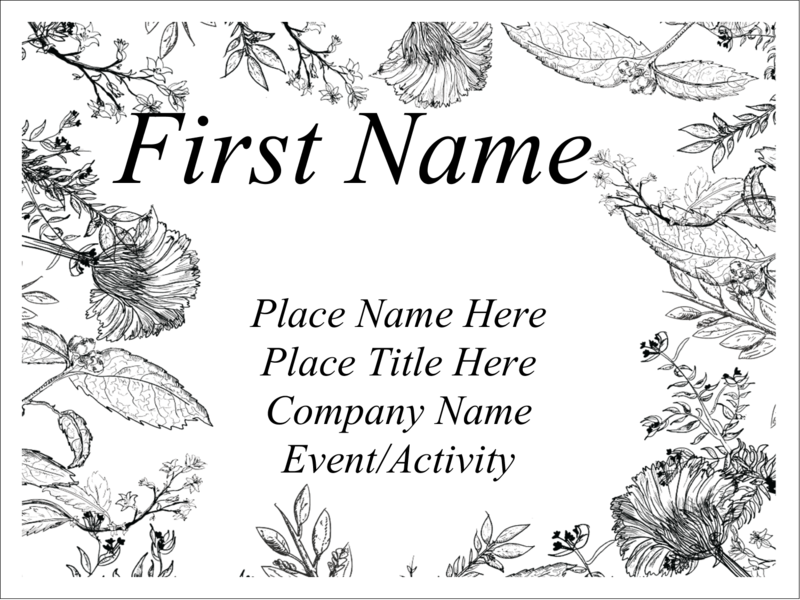 Start putting names to those unfamiliar faces for an event to remember.